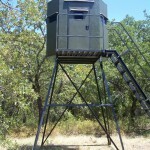 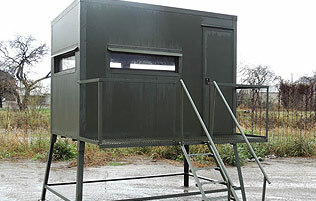 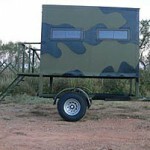 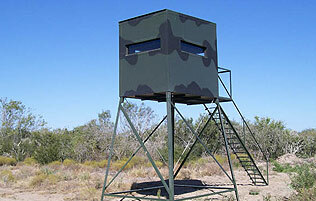 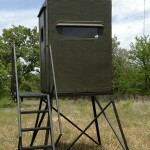 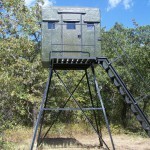 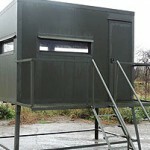 J & N Feed & Seed has fish feeders, deer feeders, deer blinds, and deer stands. 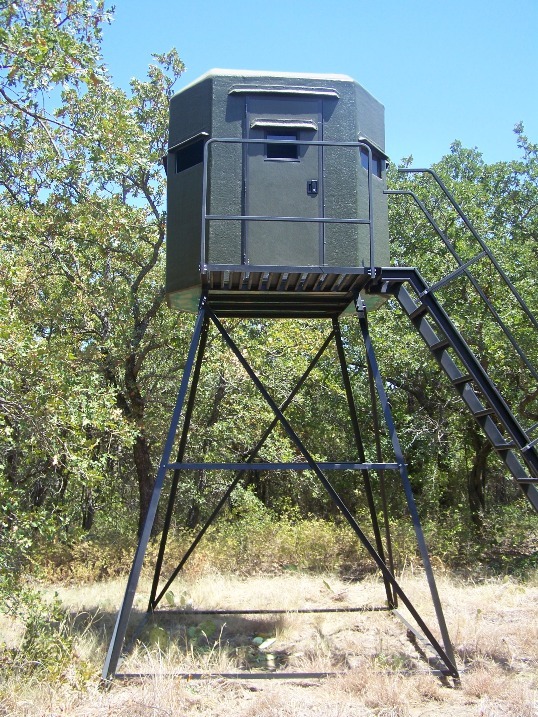 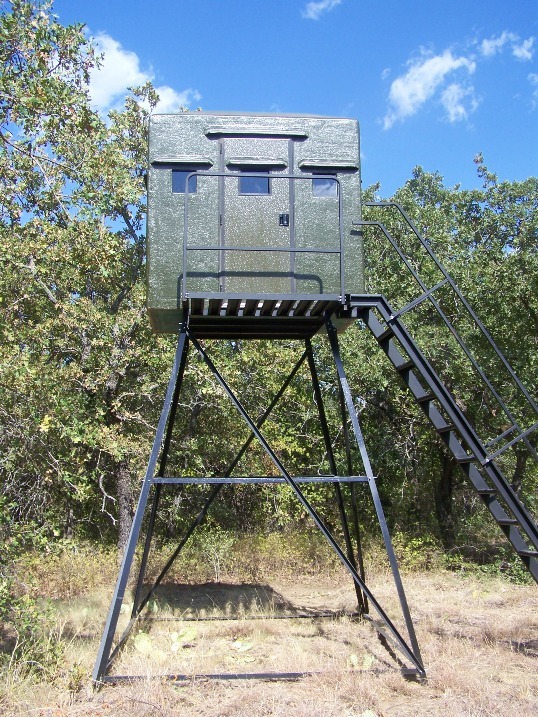 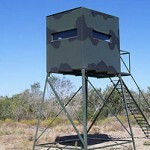 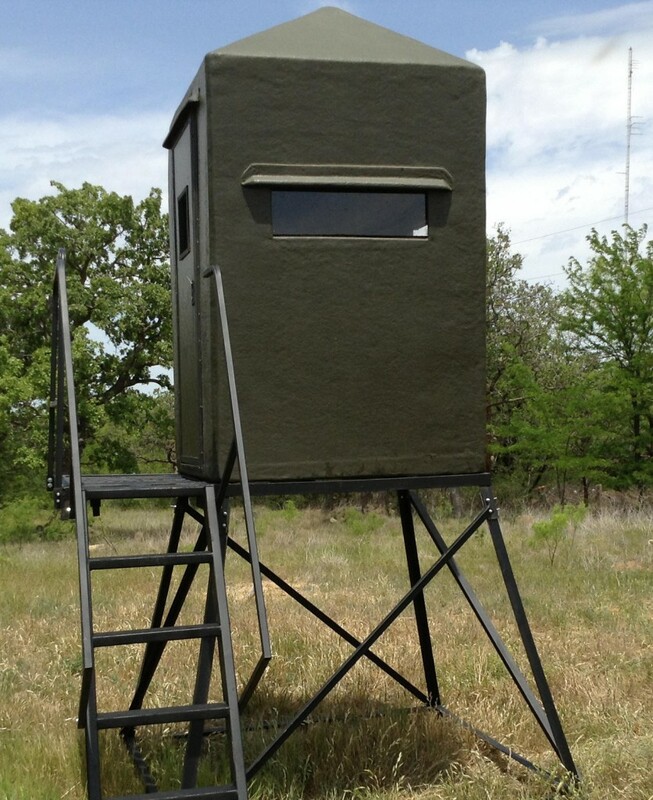 We have the brands you want like Atascosa wildlife supplies, Texas Deer Stands, Big Horn Metals, All Seasons Feeders, and Hang Em High Feeders. 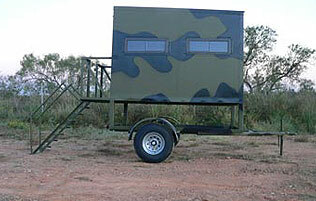 Assembly and delivery offered, give us a call or come in for more information.